Encouraging Bible Verses and Quotes – Scriptures that offer encouragement in your daily life and provide inspiration and strength as you cope with life’s challenges. 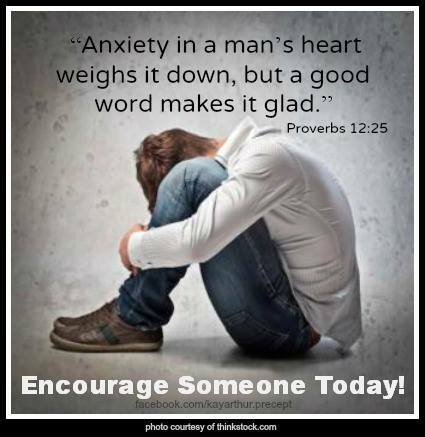 Read verses from the Holy Bible about encouragement in relation to God, Jesus Christ, and the Christian faith. Use our bible verses by topic page which lists popular verses from the Old and New Testament. You are my refuge and my shield; I have put my hope in your word. Away from me, you evildoers, that I may keep the commands of my God! My comfort in my suffering is this: Your promise preserves my life. I call on the LORD in my distress, and he answers me.